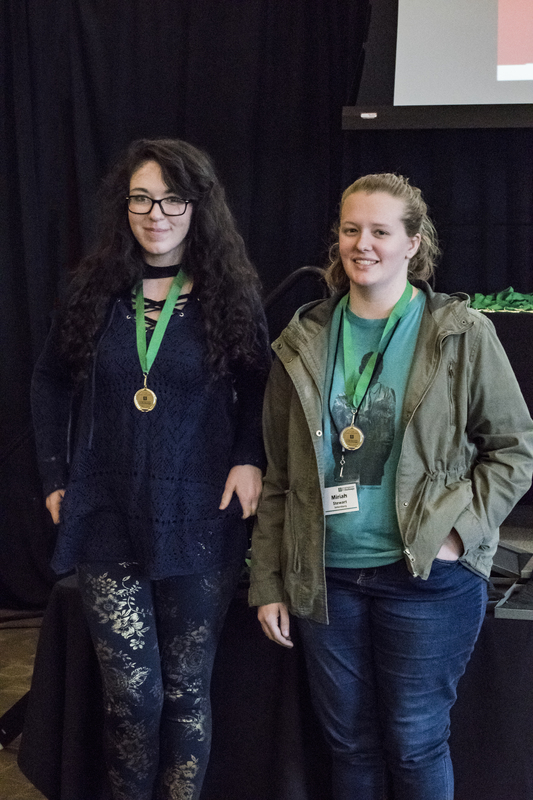 On April 5-6, students across the state from the School of Information Technology at Ivy Tech Community College participated in the 2018 Ivy Tech Statewide IT Challenge. The Visual Communications program was represented by six teams, each team comprised of two students, with the exception of one of those teams, which had one student. Miriah Stewart and Katie Wheeler represented the Sellersburg campus. Miriah and Katie won gold by designing an advertisement in two short hours. 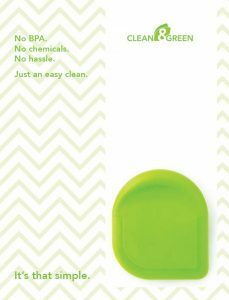 This entailed photographing a product, developing thumbnail concepts for the ad, as well as, a logo for the brand, and composing it all using Adobe Photoshop, Adobe Illustrator, and Adobe InDesign. Miriah and Katie each won a $3000 Ivy Tech Scholarship! Congratulations…we’re so proud of you! Katie Wheeler and Miriah Stewart receiving their Gold Award and Ivy Tech’s IT Challenge. The winning IT Challenge ad produced by Miriah Stewart and Katie Wheeler from Ivy Tech Sellersburg. Previous story Congratulations to the winners of the 2018 Addy Awards!